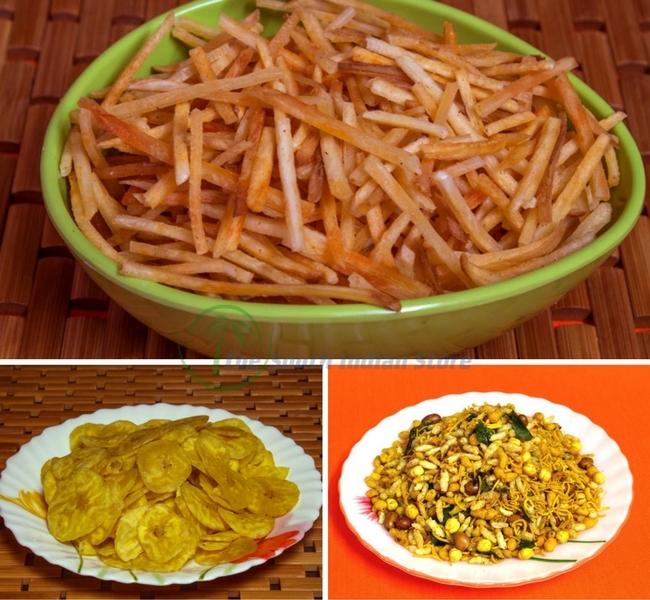 Includes Banana chips, Tapioca chips, and Kerala mixture 400 gm, 200 gm and 175 gm respectively. Now, we have something that will definitely make you go crazy. 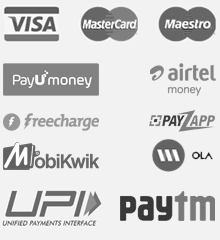 The combo offer is entirely designed to provide our best to you, and we hope you get amazed with this one. 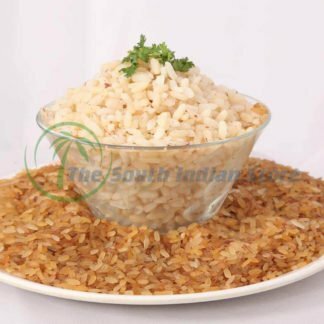 Kerala mixture is a complete healthy package of roasted peanuts, crunchy elements, and a lot more. The aroma of garlic and deep fried crispy curry leaves are something that will never let you forget the taste of this delicacy. It is and will forever continue to be the backbone of all the special occasions. Talking about the very famous Kerala banana chips, one cannot get over it to be very honest. 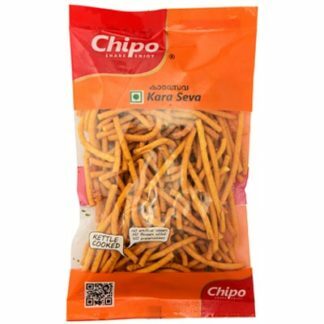 It has been one of the most loved snacks for people of all ages. 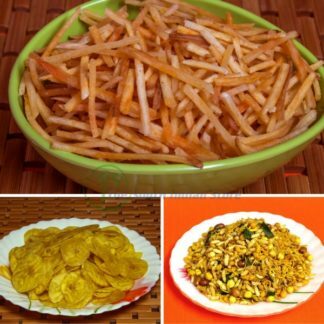 Here, you get fresh banana chips fried in superb quality coconut oil. If you have any doubts, you can check out 51 benefits of Banana here, along with fabulous recreations of Banana chips. What is an authentic south Indian snacks combo without Tapioca chips? This surprise of snacks combo is made from fresh and nutritious Cassava roots. 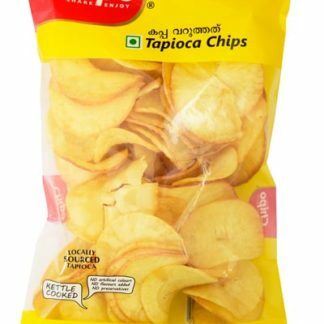 Crisp and crunch along with soothing taste are main highlights of Tapioca chips. It is highly nutritious and can be consumed on daily basis in considerable amount.